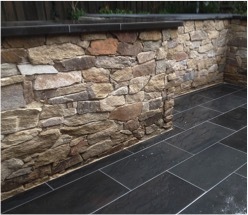 Hedge and Stone are landscape design and construction specialists in Melbourne providing the highest quality residential hard and soft landscaping, garden design, consultation and construction to private and commercial clients, across Greater Melbourne. 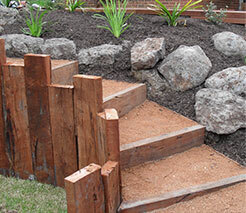 Hedge and Stone P/L are a Melbourne landscaping business, servicing this region and beyond. We specialise in creating quality residential landscapes , that aim to reflect the needs and tastes of our clients. From initial consultation, through design, construction and to completion, our friendly and professional approach is something we strive to maintain at all times. 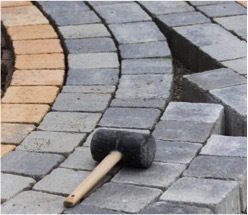 Hedge and Stone employ staff with a broad range of landscaping skills, ensuring most of our work is completed in house and project managed professionally to the highest standards. Our network of quality contractors completes the palette ensuring our clients receive outcomes that exceed their expectations, on time and on budget. Driven by a desire to create, our experienced team can cater for your requirements from design, through to Installation. 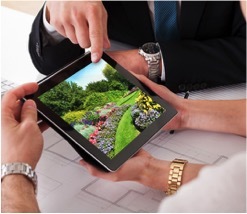 Our friendly team of landscape professionals can take your project from concept to completion. 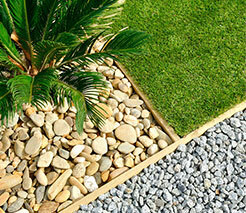 Full range of landscaping services to deliver your exact landscaping ideas and garden design requirements to reality. 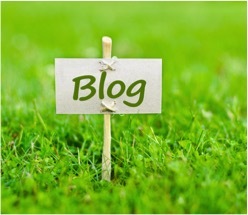 The experts to advise you the best way to deliver what you want taking into consideration your environment and budget. 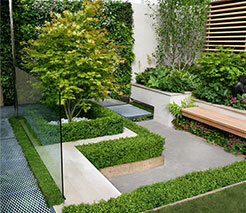 Many designs and amazing materials at our fingertips, we can create beautiful living areas in your garden. 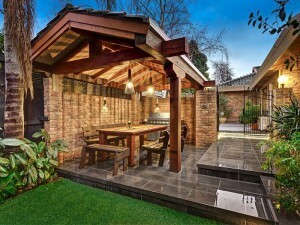 Convert awkward spaces in your garden to breath-taking masterpieces that everyone can enjoy. 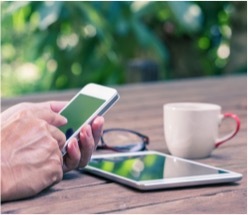 Contact us about what you want to achieve in your garden by phone, email or filling in the enquiry form.